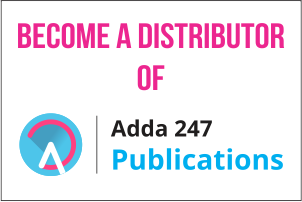 Adda247 brings to you a solution to all your worries related to tacking Puzzle and Seating arrangement for Reasoning section of bank exams. 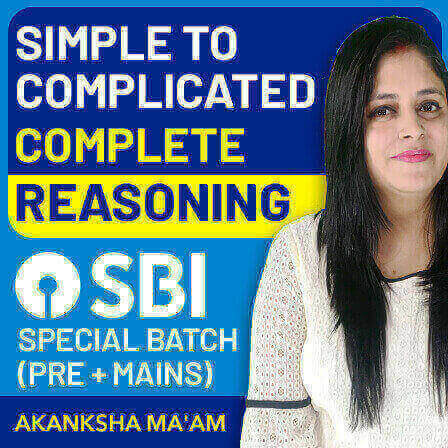 If you've been looking for expert guidance to deal with this topic to score in Reasoning to clear competitive exams you can now enroll in Live Puzzle & Seating Batch For SBI By Radhey Sir. 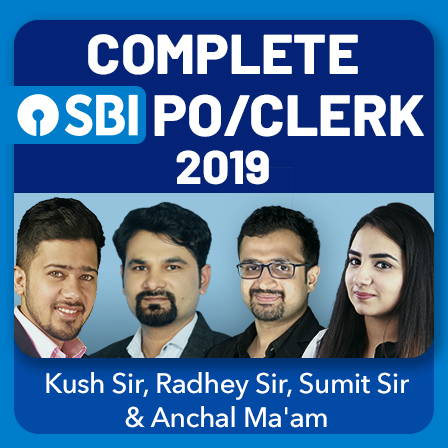 This will be a 20+Hrs Live Classes especially to help you with all types and levels of Puzzles for SBI exams. 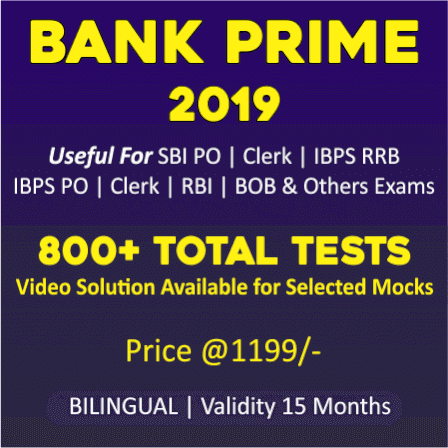 By enrolling in this batch you will also get practice material to test your level using SBI PO/Clerk Reasoning Test Series Package, SBI PO/Clerk Puzzle E-Book. You'll also get 12 Month E-magazine Subscription (Competition power). 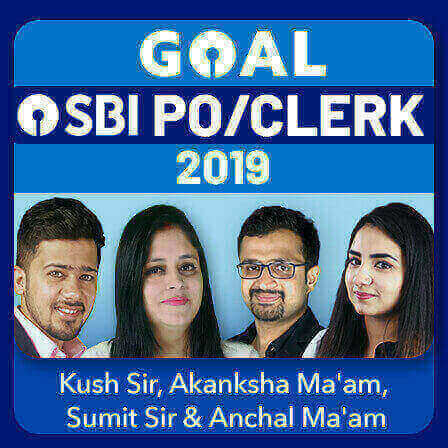 The medium of communication will be Hindi and the batch will run for 3 Days, 1 Hr, 1Subject. 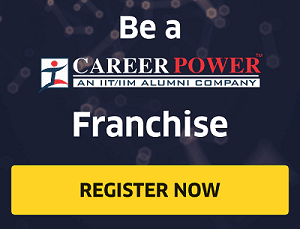 This online batch that starts on 1st June 2018 (Time: 08:00 A.M. - 9:00 A.M.). The classes will run on Friday, Saturday and Sunday for 1 hour for Puzzle & Seating Arrangement of Reasoning Ability Section of Banking Examinations. There are a total of 200 seats for the batch and the candidate is required to have the minimum internet connectivity of 5MBPS to run the online classes without any interruptions. The candidates can freely ask their doubts and this is why you are required to have a headphones/ earphone that have a mike too. You will get a mail before 30Min of your batch to login in an online class. The fee that is required to be paid for the batch is Rs. 2499/-. 1. You can get videos of All Live classes after completion of the class, It will help you in revision. 2. Save traveling and Lodging cost. 3. 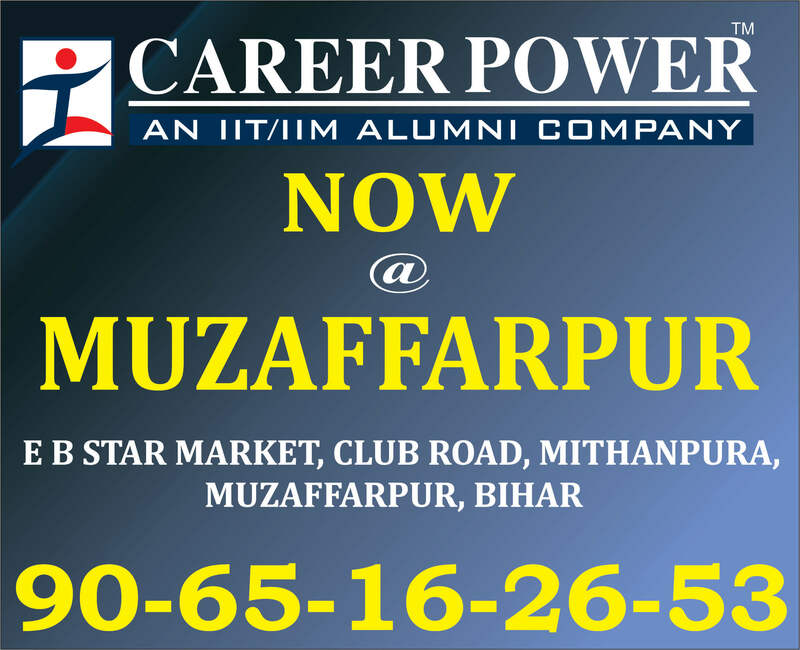 Providing classes at your home place.